The NBA 2K League is turning 21, announcing a quarter of expansion teams for the league who will be competing in season two. Joining the roster of squads already taking part will be the Atlanta Hawks, Brooklyn Nets, Los Angeles Lakers and Minnesota Timberwolves, bringing the total number of NBA 2K League teams from 17 to 21. The NBA 2K League Playoffs, which begin Friday at 6p, with the first NBA 2K League Finals running on Aug. 25 at 4p. 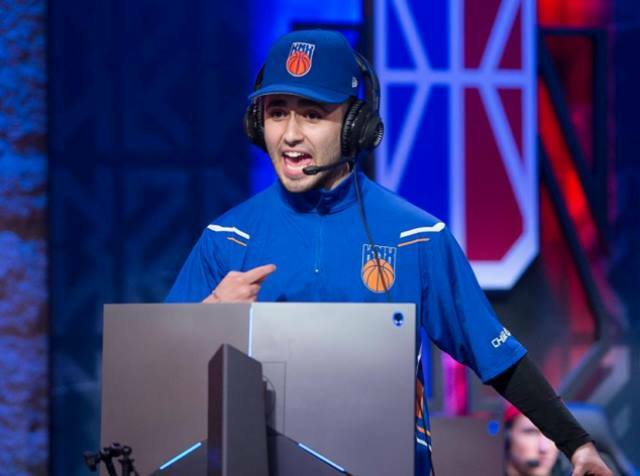 All competition is streamed live on Twitch and takes place from the NBA 2K League Studio Powered by Intel in New York City.